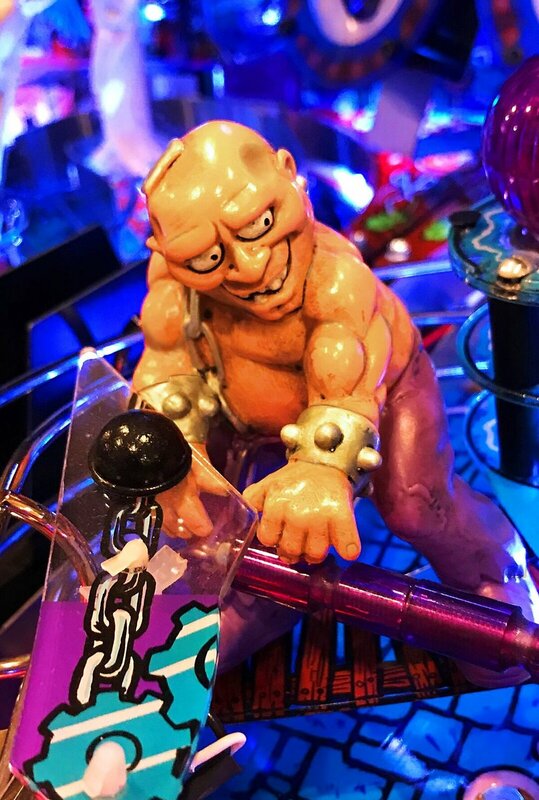 2018 Monster Bash Remake for sale from Arcades at Home serving Romeoville and the surrounding Chicago area. Chicago Gaming remake of the classic game Medieval Madness. Widely held as one of the most popular games of all time. Recreated to exceed the high standards of the original game, Monster Bash will be available in three models: the Classic Edition, the Special Edition and the Limited Edition. These three models all have numerous features never before available and exclusive to the remakes. 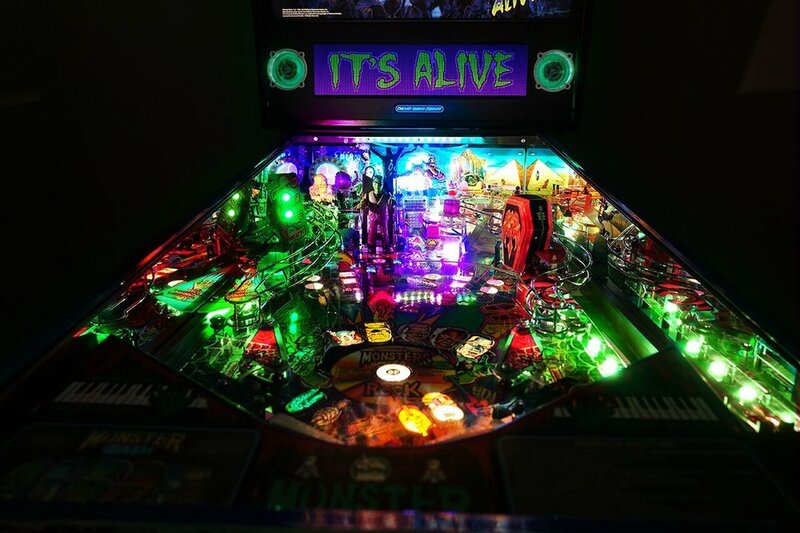 Monster Bash has been improved form it’s original version, the New Monster Bash Remake now has color changing LED bulbs that are incorporated with the game depending on mode/level giving the player an elevated mood changing experience. Original owners of MMrLE or AFMrLE who wish to purchase MBrLE will be able to secure the same LE serial number on their MBr. In the rare case that a customer purchased a MMrLE and NOT and AFMrLE; the customer who purchased the AFMrLE will take priority in the Serial Number Matching Program. We will offer the MMrLE customer his choice of an alternative number (if it is available). All requests for the LE Serial Number matching program must be in by Friday, 11/9/2018 at 5pm CST USA. Customers participating in LE Serial Number Matching Program will be shipped at the start of production of LEs in ascending numerical order. 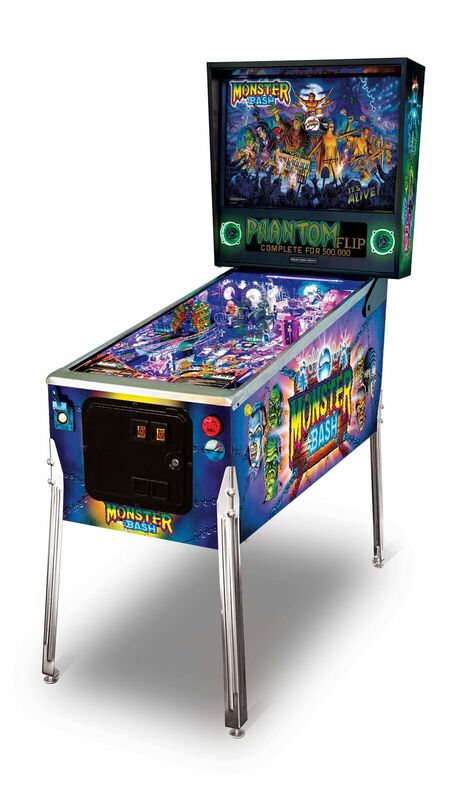 Monster Bash ® & © 1998, 2018 Williams Electronics Games, Inc. Manufactured under license from Williams Electronics Games, Inc. 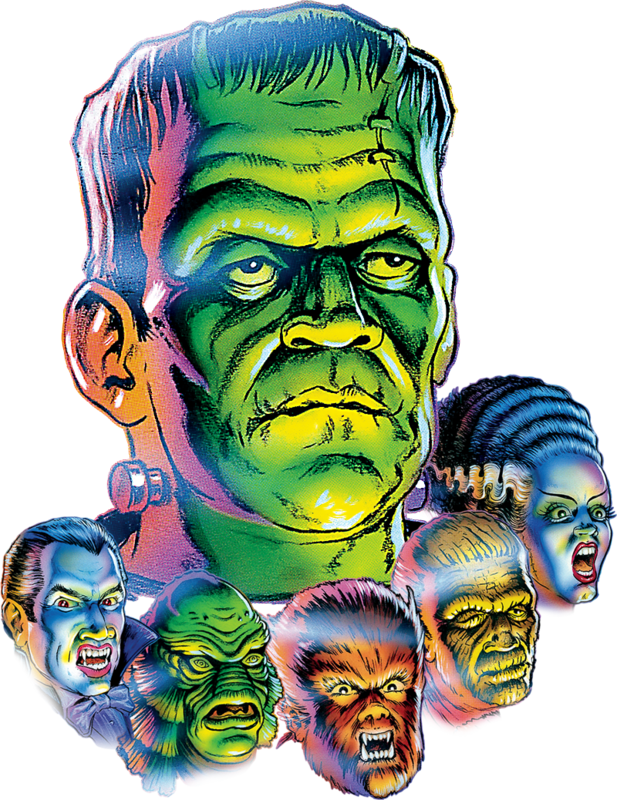 The Universal Studios Monsters are trademarks and copyrights of Universal Studios. Licensed by Universal Studios. All Rights Reserved. These prices do not include taxes or freight. Call now to reserve your spot. LE requires $1000 deposit. SE & Standard require $500 deposit. Your deposit is fully refundable up until 2 weeks prior to shipment. SE's are expected to ship in the last week of October. LE's may not ship for 6-9 months.